Inspired by Elon Musk and now driven by Virgin and Richard Branson, the revolutionary Hyperloop technology is set to transform transport across the UK and around the world. Recently, the Virgin Group led by Richard Branson, announced their investment in what they’re calling ‘the world’s most revolutionary train service’ – the Hyperloop One. The train service could see passengers in the United Kingdom travel from Edinburgh to London in 50 minutes. The Virgin group announced the news in a press statement saying they branded the Hyperloop company as Virgin Hyperloop One and will lead the way by using Hyperloop technology in up-and-coming projects in the Middle East, India, Europe, Canada and America. Entrepreneur, Elon Musk was the first to unveil the concept for Hyperloop in August 2013 and later open-sourced the technology, however he is no longer directly involved in its development. The innovation is said to be revolutionary and could transform passengers’ lives. How does the Hyperloop One work? 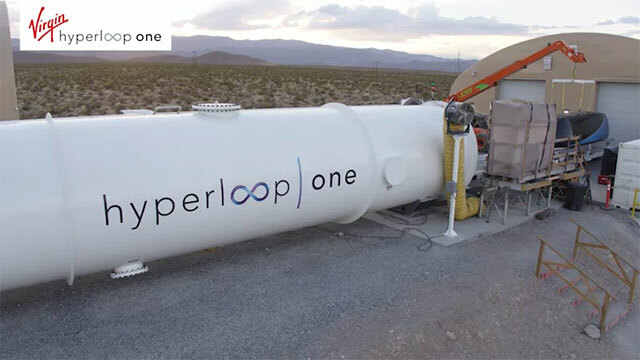 At the moment the technology for Hyperloop One is currently in the early stages of commercialisation after the group successfully ran its first trial earlier this year. 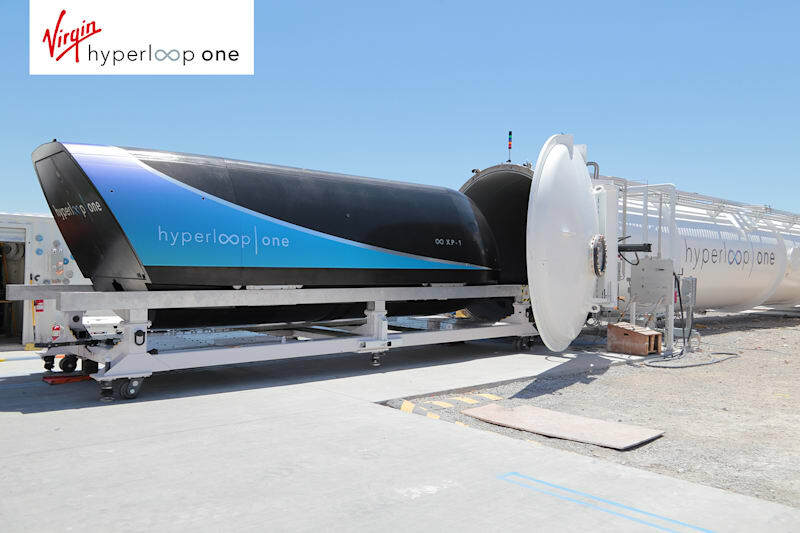 During this trial they used full-scale Hyperloop passenger pods at their DevLoop site in Nevada, in the US. The test saw the pod reach a speed of 190mph (305 km/h) in about five seconds before safely coming to a stop. The statement explains that the duration of the longest test was 10.6 seconds, with a top speed of 192mph (310km/h) – or 86 meters per second. The maximum distance traveled is 436 meters, with a peak acceleration of 1.48 Gs – that’s 0 to 60mph in about 1.85 seconds. The DevLoop tube length is 500 meters and the tube’s diameter is 3.3 meters. The maximum length of propulsion segment used is 300 meters, with an advanced proprietary levitation system throughout the tube.